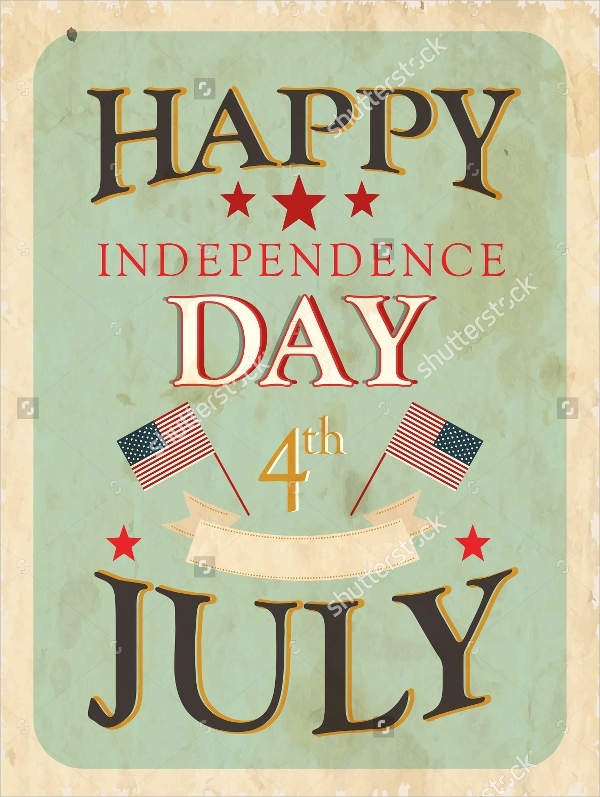 Independence Day is a very special event in every country. 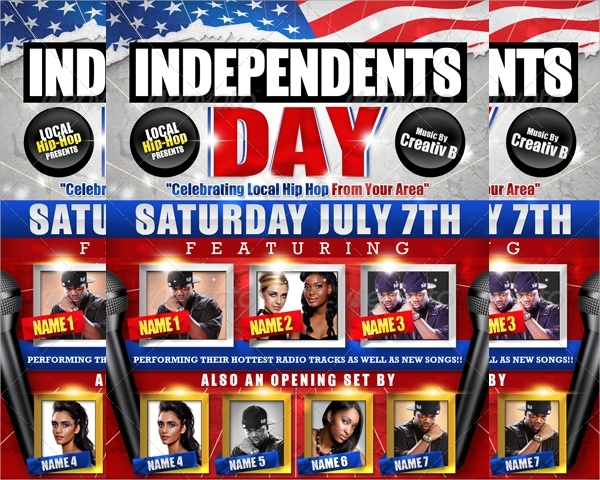 There is a huge demand for flyers regarding the event. 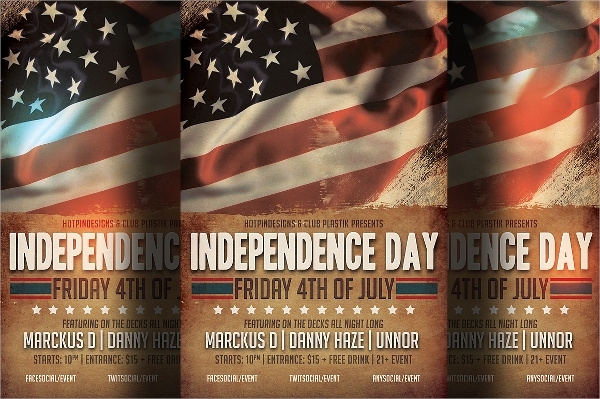 The following Independence Day Summer Flyer Templates are tailor made for the occasion. 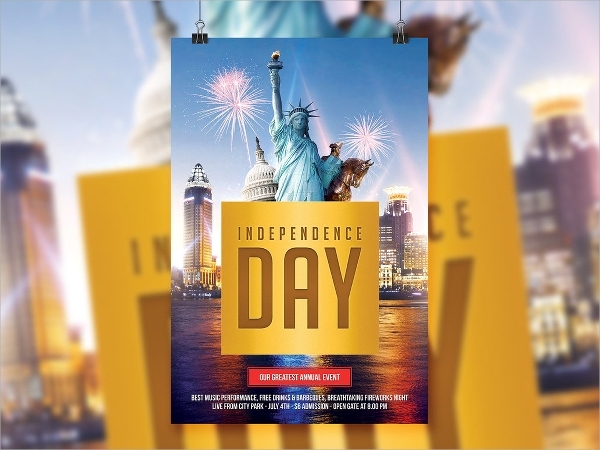 They are made for particular countries but their fully customizable property lets you design Independence Day flyer for your country easily and make them look world class. 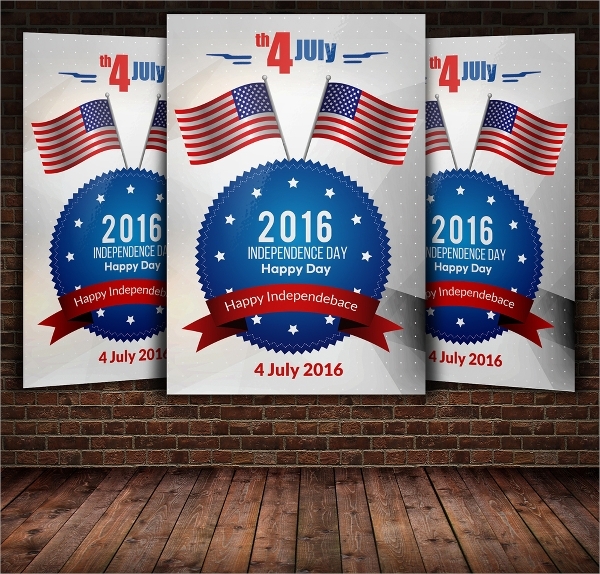 The following templates have amazingly color combination and inspire patriotism in every citizen. They all are of high resolution and print ready mode. 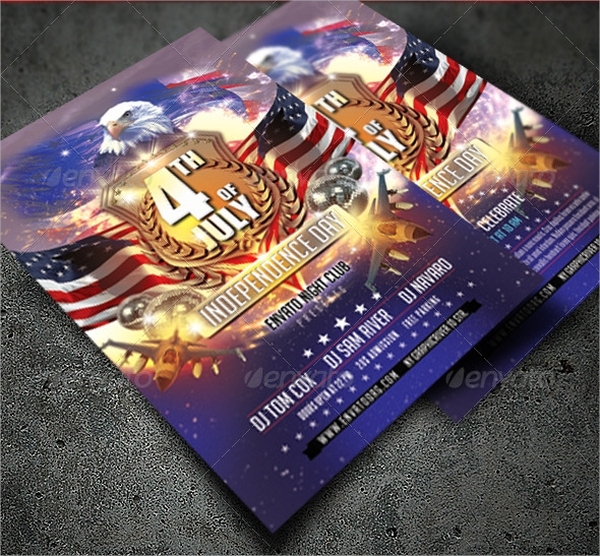 This wonderfully designed Independence Day flyer has the perfect color combination and the objects are well selected to represent the event. 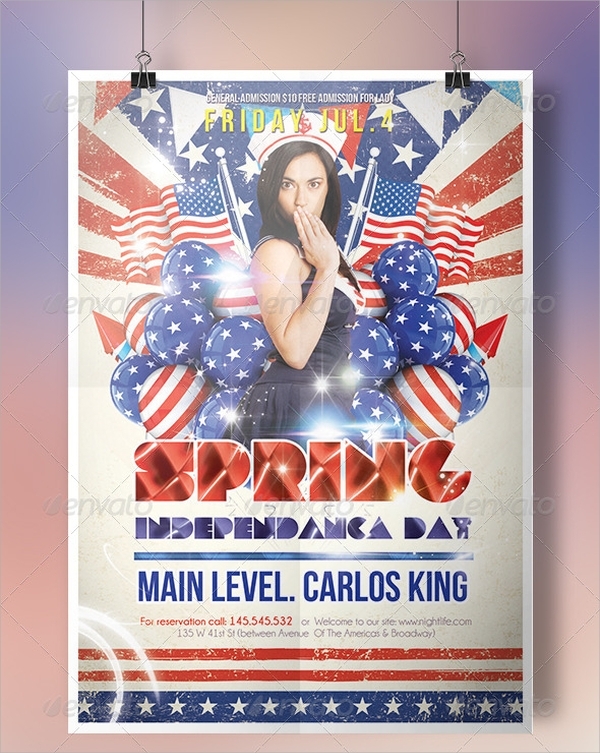 It is in A4 size in print ready mode with 300 dpi quality. 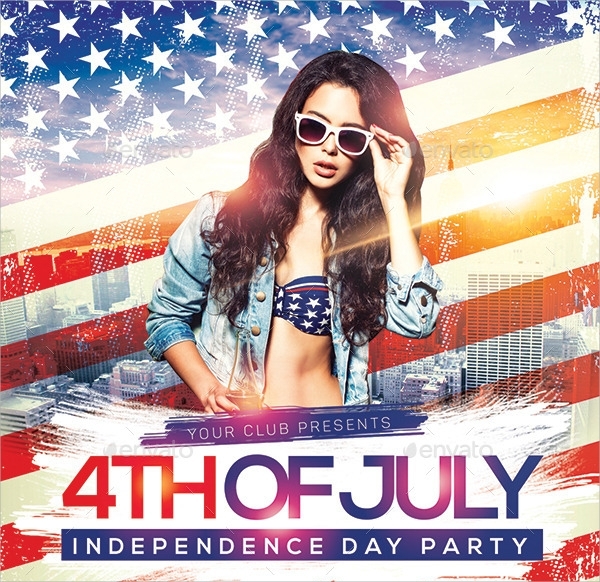 This world-class Independence Day flyer has great color combination and the flag is well placed and the fonts are awesome. It has a size of 4 x 6 inches and is in CMYK mode. 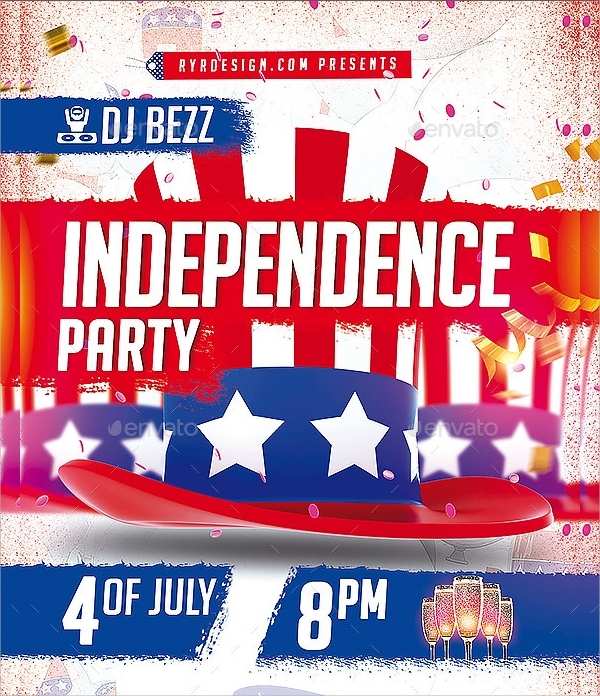 This Independence Day flyer is dedicated to Indians and the color combination with object placement is perfect. 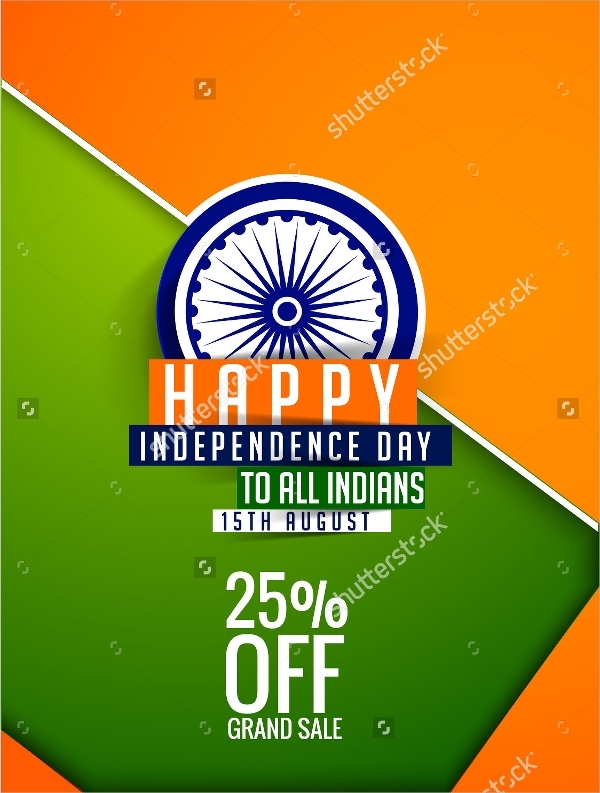 It comes with the PSD file to tweak the color combination or objects and contents as per wish. 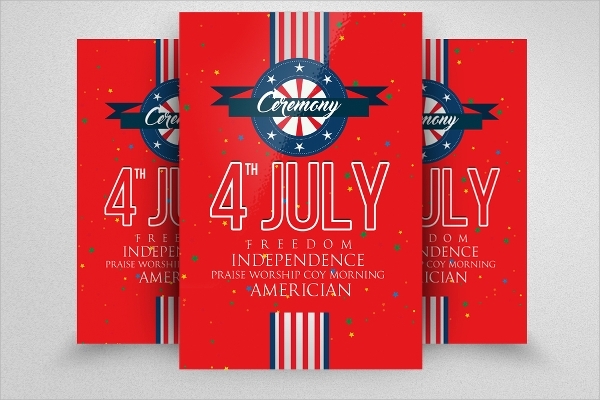 This beautifully designed Independence Day flyer is fully customizable and has three different sizes. The fonts and images are included to find ease in editing. It is in CMYK mode with 300 dpi quality. 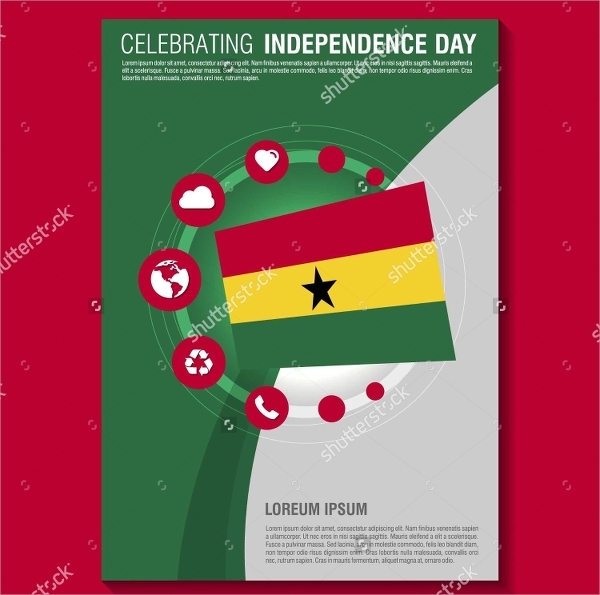 This awesome Ghana Independence Day flyer looks awesome and the flag and color can be changed easily with the provided PSD file. It is of high resolution and eye-catching. 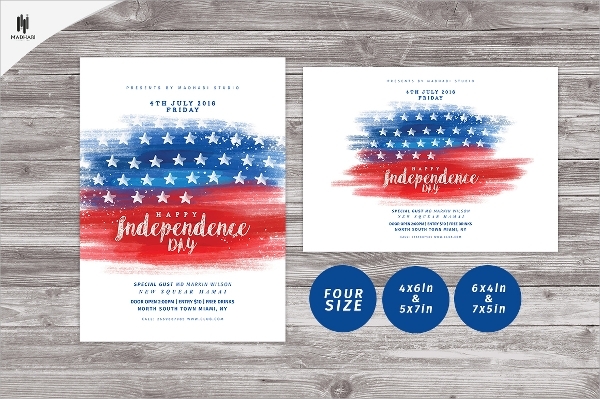 It comes in a pack of 2 different Independence Day flyers with awesome color combination and contents are well highlighted. PSD file, a user manual and fonts are provided for betterment. 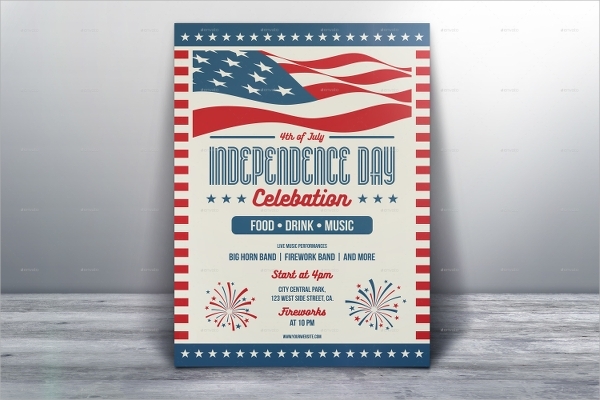 This retro looking Independence Day flyer is of size 4 x 6 inches with 3300 dpi quality. 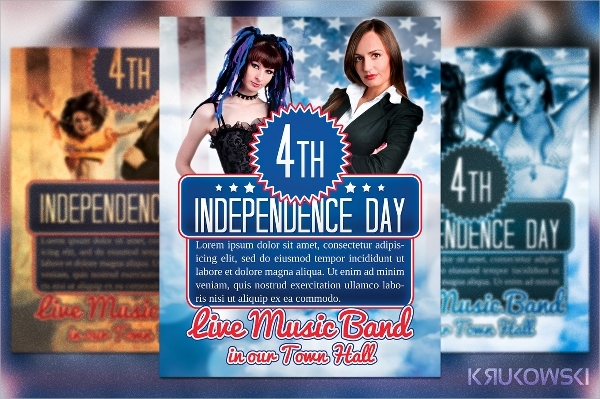 It is in print ready CMYK mode and it is fully customizable with the provided PSD file. 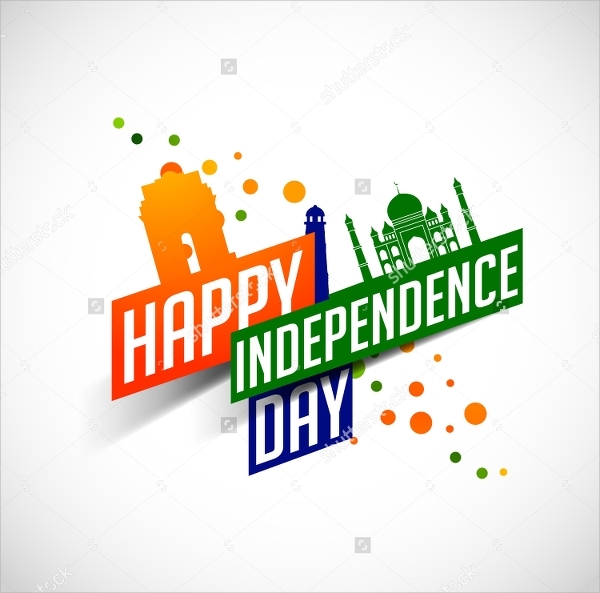 This fun-filled childish Independence Day is a great puller of crowd especially kids. It is clean and minimalist in design. The fonts are awesome and come with the pack that is included with PSD file for tweaking components. 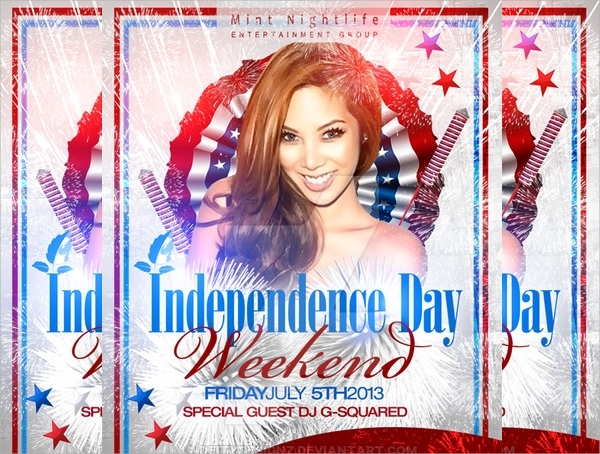 This layered and organized flyer has awesome color combination and objects are well placed to highlight the contents. 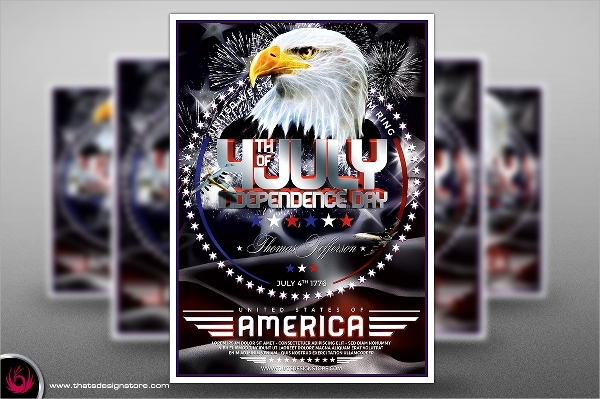 It is very eye-catching and of size 4 x 6 inches with 300 dpi quality. 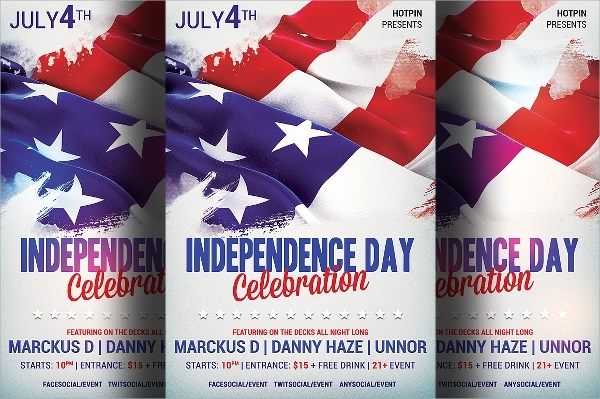 All the above listed Independence Day flyer templates come with fully layered PSD files to let you design your designed country Independence Day flyer with ease and user manuals are also provided for guidance. 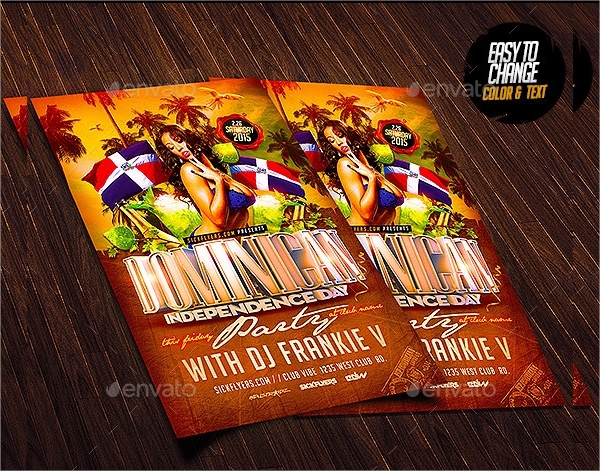 They have standard flyer size and contents are well highlighted along with eye-catching design.